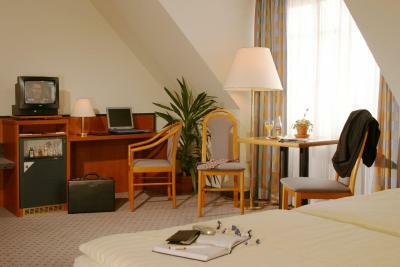 Lock in a great price for Andersen Hotel Schwedt – rated 8.6 by recent guests! Best hotel in Schwedt. 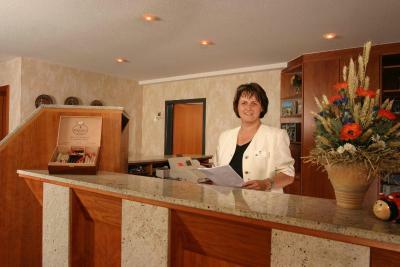 Friendly, helpful staff, perfect location! 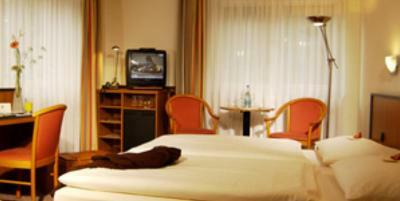 The staff were very helpful and the hotel is very good quality for the price. The staff was really nice, the place was neat, calm and well-located. Very flat and easy walking if you are elderly, the accommodation was close to both the river and also the old town. People were very friendly. A really nice place. as someone else stated here, the building does mislead. we sat in the car debating whether to go inside. we were surprised! 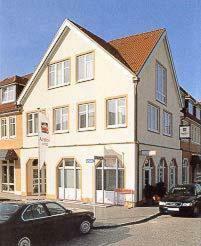 the room was great, bed very good, staff very friendly and free parking, 5 min walk to the oder river with great kids playground. the city is scattered with amazing sculptures, a very cosy place! Convenient for work the following day. Not much to do in Schwedt though. Ruhige Lage, zentral gelegen. Guter Ausgangspunkt für Kultur und Natur. Ausgesprochen freundlicher Empfang, sehr entspannte Abwicklung und sehr sauberes Umfeld. Parkplätze vor dem Haus oder in der kostenfreien Tiefgarage. Gute Lage in Schwedt, alles zu Fuß erreichbar. Das Hotel ist ein typischer 90er Jahre Hotelbau. Soweit aber alles ok.
Das Frühstück war in Ordnung. Zimmer sauber und ruhig. Die Lages des Hotels hat uns sehr angesprochen. Eine ruhige und nicht weit vom Theater entfernte Lage. Bei unserem nächsten Theater- bzw. Schwedtbesuch übernachten wir gerne wieder in diesem Hotel. Das Frühstück war in Ordnung. 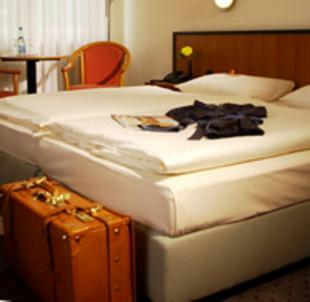 Andersen Hotel Schwedt This rating is a reflection of how the property compares to the industry standard when it comes to price, facilities and services available. It's based on a self-evaluation by the property. Use this rating to help choose your stay! 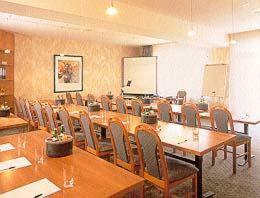 The Andersen Hotel has also conference (about 646 sq ft) and meeting facilities with modern technical equipment. 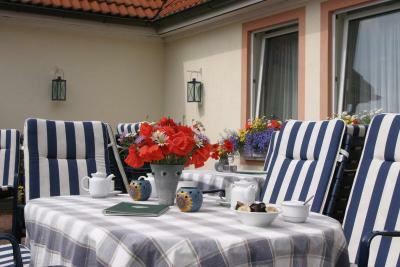 This property also has one of the top-rated locations in Schwedt! Guests are happier about it compared to other properties in the area. This property is also rated for the best value in Schwedt! Guests are getting more for their money when compared to other properties in this city. 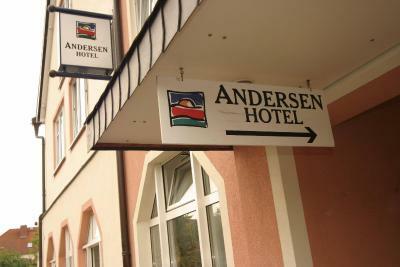 When would you like to stay at Andersen Hotel Schwedt? 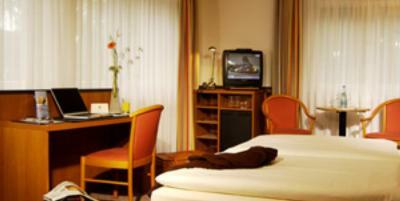 Classic room with free Wi-Fi, cable TV and a private bathroom. 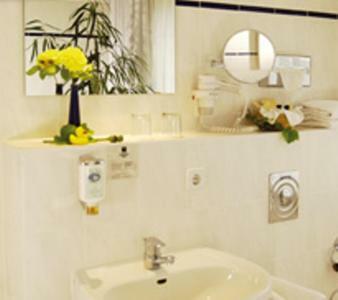 House Rules Andersen Hotel Schwedt takes special requests – add in the next step! Andersen Hotel Schwedt accepts these cards and reserves the right to temporarily hold an amount prior to arrival. no kettle or coffee in the room. as relaxing as it was, finding really good food in schwedt was sadly a true challenge. The only restaurant in the area seems to be the one located under the hotel. Chinese restaurant where the service is rushed. We were the only two customers but it seemed like they wanted to get us our food, get shot of us and go to bed. The portion sizes are enormous. Only order one plate. We ordered three and it went to waste. Nice banana wheat beer though.